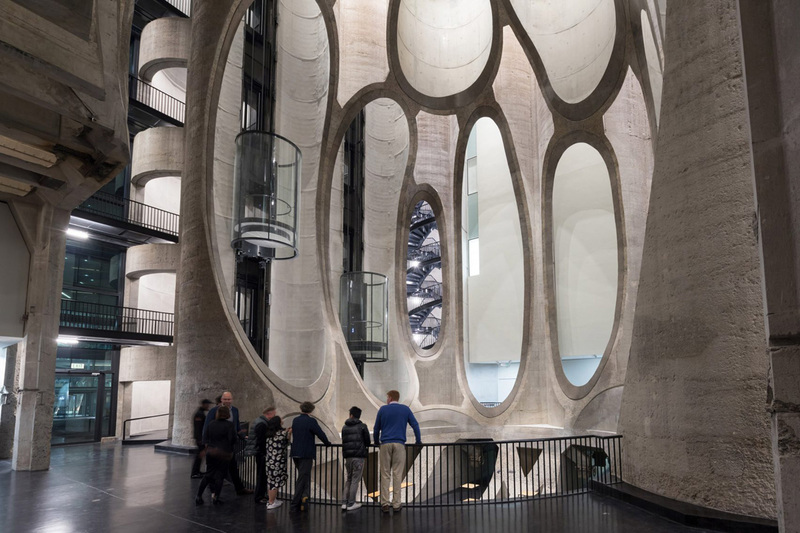 “It’s one of the projects we are proudest and most excited about, because it’s such an unusual typology.” British architect Thomas Heatherwick said a few years ago when the Zeitz Museum of Contemporary African Art (MOCAA) project first hit its construction phase. Unusual – it certainly is. Imagine for a second being approached to design a brand new art gallery, one that would stand as the largest and most revered museum of Contemporary African Art in the world. Then consider the moment they point in the direction of an early 20th Century grain silo as the confines in which this grand design would need to manifest. 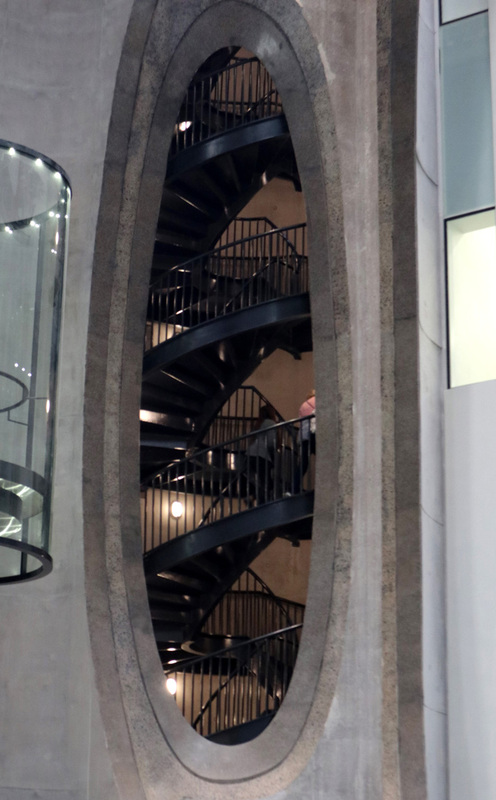 That is the exact position Thomas found himself in, a decade ago when art collector and former Puma CEO, Jochen Zeitz approached him to conceptualise a space for the gallery. 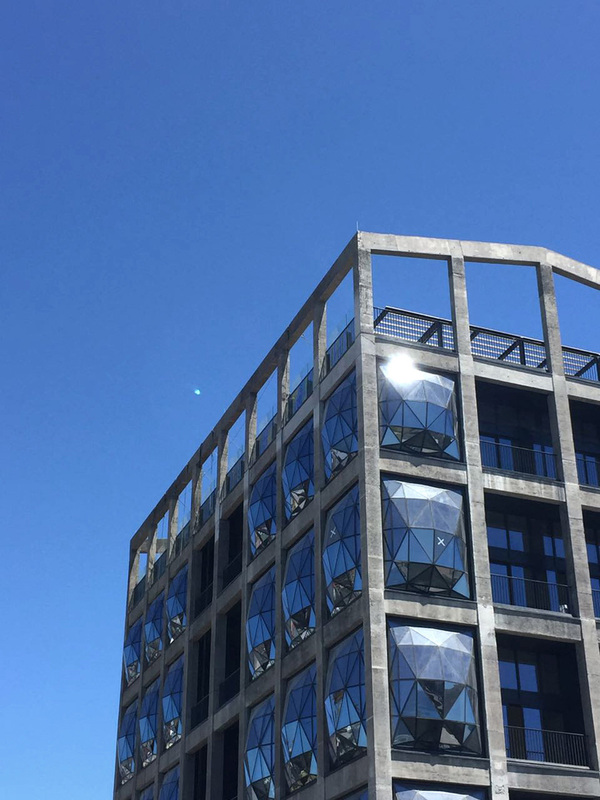 Fast forward through what felt like three years of construction, and here we are, days before the anticipated public opening of the Zeitz MOCAA Museum – on the very edge of the Cape Town’s historic waterfront. Few can argue against the genius conception of the space; a single grain enlarged to the size of a 10 storey building and then effortlessly cut into 50 massive concrete silos like a hot knife through butter. A feat of engineering that is revolutionary not only in the African context but the world over. For me, the building is as much a piece of art as it is a vessel housing art. It is understated and unchanged in its massing and form, yet it provides an experience that words simply cannot explain. A month ago, I was fortunate enough to get a private tour of the entire gallery and witness the atrium space first hand. It took my breath away. Beyond the scale and the sinuous cut away shapes, what struck me was the double concrete layer that is visible at every cut out profile. An outer shell of existing 100-year-old concrete, yellowing with antiquity, encasing an inner layer of newly built, crisp grey, off-shutter concrete; appearing somewhat like an inner thermal vest protecting vital organs. 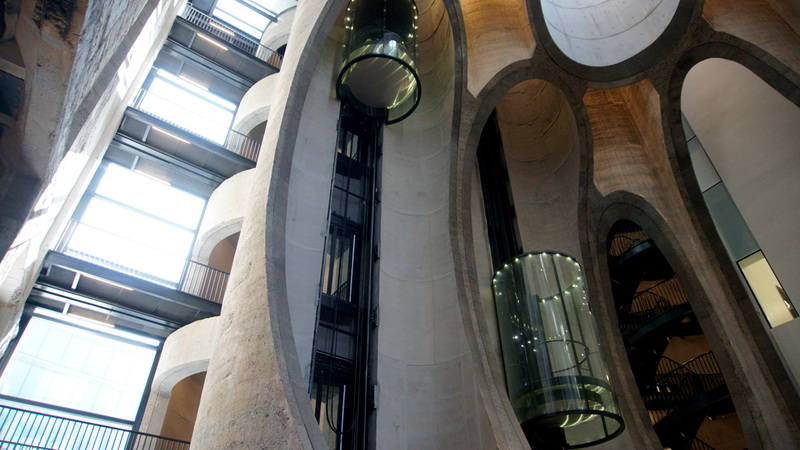 Glass lifts shoot vertically through two individual silos and in the corner, a steel spiral stair is exposed inside a third. The midday sunlight filters through the skylight above and washes down the concrete walls exposing the two tone concrete layers. The main gallery spaces are to the rear of the building with an exhibition annex to the front, underneath the hotel. 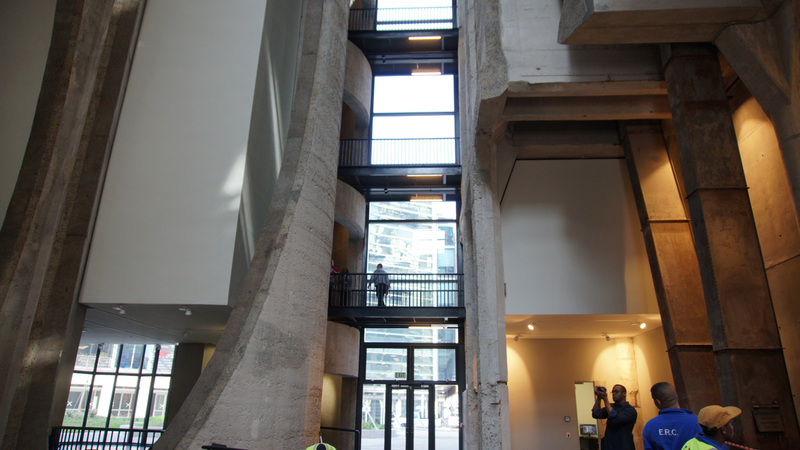 The atrium sits dead centre forcing visitors to bridge between the front and rear galleries. 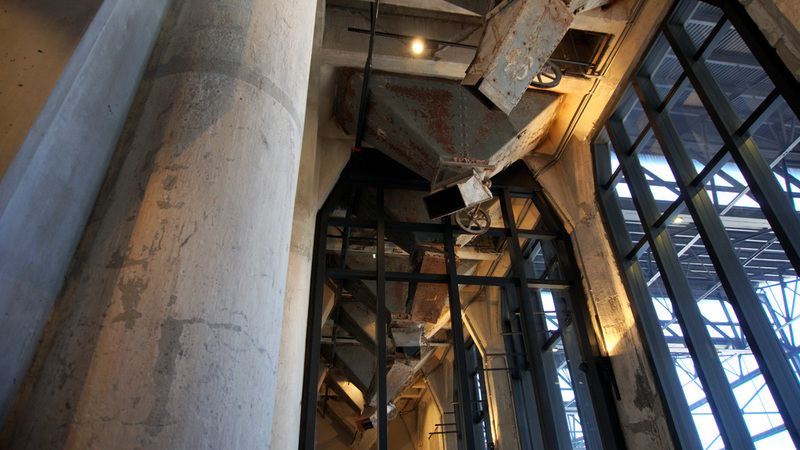 These steel bridges shoot out from one silo to the next, crossing the main atrium space and creating a fantastic experience of traversing the atrium at different levels. This caught me off guard every time as I transitioned between gallery spaces. At the base of the atrium the ‘grain’ cut out penetrates the floor, exposing what looks like some kind of underground conveyor belt network. Above the atrium is a sculpture garden with a glass floor and only after closer inspection, does one realise that one’s essentially walking on the atrium roof; 30m in the air with nothing below. Now, as tempting as it is to pontificate about the multiple layers of architectural notions and ideas that are crammed into this historical building – particularly the ballooning “pillow” windows – I am more intrigued by the effect that this gallery may (or may not) have on its immediate context. Allow me to reach back for a second. In 2010, South Africa was the proverbial docking station for several world class sporting venues. These landmark structures were equally anticipated and showered with global attention at first but then slowly retreated to the back of our minds, to that rear chamber where washed up movie stars live. In reality an art museum is inherently of a different function and may be seen as filling a different role in society. Be that as it may, the big question for some is: how accessible or relevant is it to the larger community? 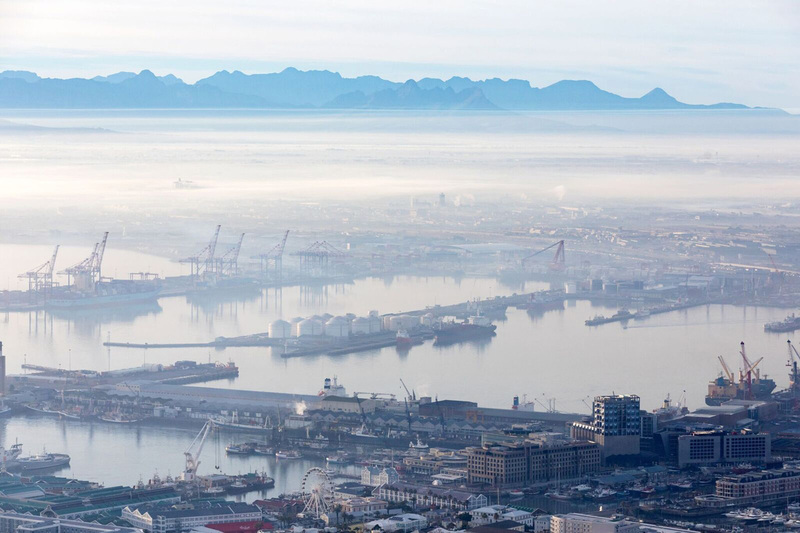 Working in Green Point, I have the luxury of glancing over to the museum on a daily basis but a week ago, when my car mechanic dropped me off at work, he said jokingly, “Oh my, I haven’t been around here since… hmm… well, since I dropped you off at work a year ago,” he laughed, I laughed – but I cringed inside. 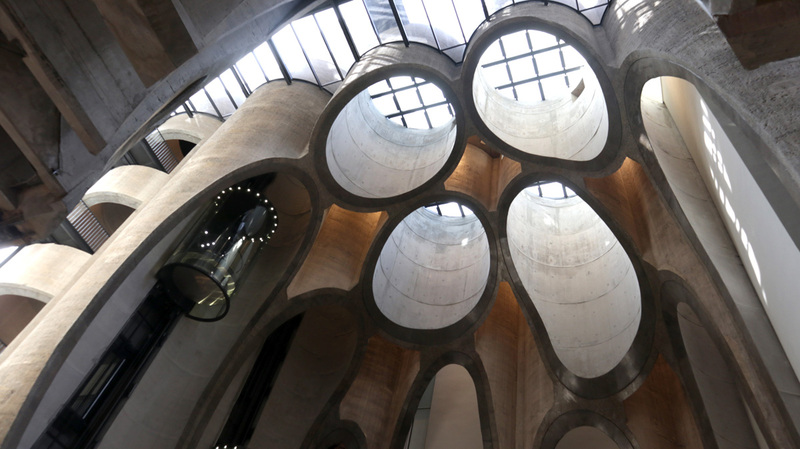 It evoked the realities of a fragmented city, one of the many apartheid hangups. To my concern and that of many, do these spaces really bring us together or further marginalize the disadvantaged? Well, here is a new museum that appears to exhibit the culture and identity of the people around it. It would be interesting to see what effect it has on the greater local community going forward.